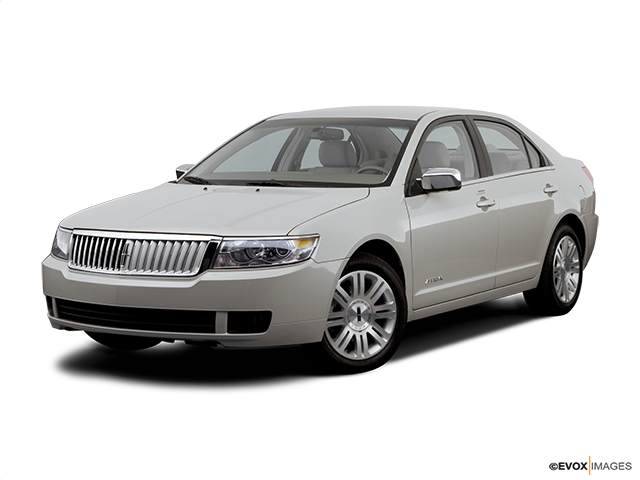 Lincoln Zephyr got its start in 2006 and was later renamed to “MKZ.” It successfully combines traditional Lincoln style and luxury in a package that rides on a capable and modern platform. The Lincoln Zephyr is a car that boasts the styling of traditional understated elegance, though its original mission was to attract younger buyers with modern machines. 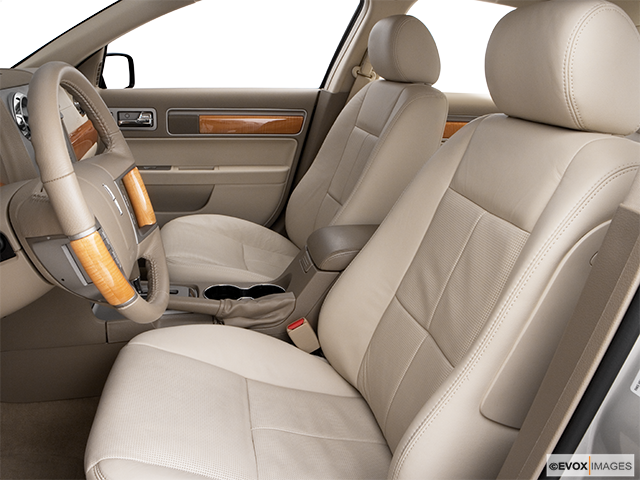 A midsize luxury sedan at heart, the Zephyr started off as the least expensive model in the Lincoln lineup. With ample interior space and confident on-road demeanor, its name was a revival of a series of pre-World War II cars, even though it only lasted for a year. The model was renamed “MKZ” in 2007 – just a year after the Zephyr saw light of day. Here’s everything you need to know about this great car. One look under the Zephyr’s hood will reveal a 3.0-litre V6 that generates a healthy 221 horsepower and is mated to a six-speed automatic transmission. The shifts are well-timed and reliable, making the Zephyr as comfortable to drive on the highway as it is nimble to play around with on back roads. The overall ride is quiet with responsive steering, and even highway speeds don’t cause road or wind noise and discomfort in the cabin. Many argue that a manual access to gears would have been spot on, but the automatic transmission provides crisp upshifts and downshifts nevertheless. Performance-wise, the Zephyr offers more than enough for getting around in most daily situations. A combination of traditional design elements on one hand and premium materials on the other gives way to a truly effective blend altogether. Those with traditional tastes will be plenty satisfied to learn that the overall look of the cockpit is clearly that of a Lincoln. While you’re able to choose between light maple or dark ebony wood accents, satin aluminum-color trim is standard. Both base and optional audio systems are MP3- capable, with the latter being an exquisite THX II-certified audio system with 14 speakers. A DVD-based navigation system is also available, and the Zephyr’s utility is further enhanced by the split-folding rear seat and massive trunk. Even taller adults can ride comfortably both in the front and back as the Zephyr is suitably roomy when it comes to head-, shoulder- and legroom throughout. In addition to traction control, all Zephyr models feature standard four-wheel antilock disc brakes. 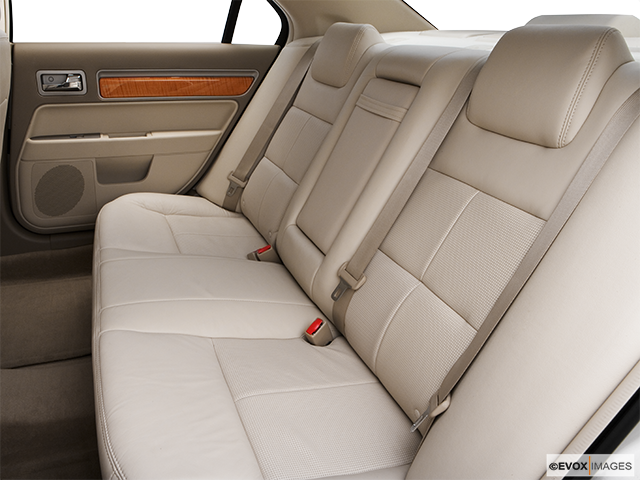 There are also standard front-seat side airbags and head-protecting side curtain airbags for all outboard occupants. The B-pillars (ones between the front and rear doors) are also reinforced for the purpose of redirecting impact energy down and away from passengers during a crash. Similar reinforcements were also added to the roof structure to pass rollover crush standards, and as a result, the Zephyr won 4/5 stars for frontal impact, 5/5 stars for side-impact testing and 4/5 stars for the rear in NHTSA crash tests. A Luxury Contender Through And Through While the Lincoln Zephyr might not be first on your list when looking to invest in a used luxury sedan, it is still a ridiculous amount of car for your money. It comes standard with a plethora of safety features, useful tech equipment, a very pleasant and upscale interior and sufficient power to get you wherever you need to go. There is no arguing that it is a great car overall, so definitely pay close attention to it if you’re on the market for a pioneering Lincoln.